OUR 2019 BROCHURE IS READY! The 2019 brochure has been released earlier than ever before to give you ample of time to prepare for the 2019 travel and sales season. 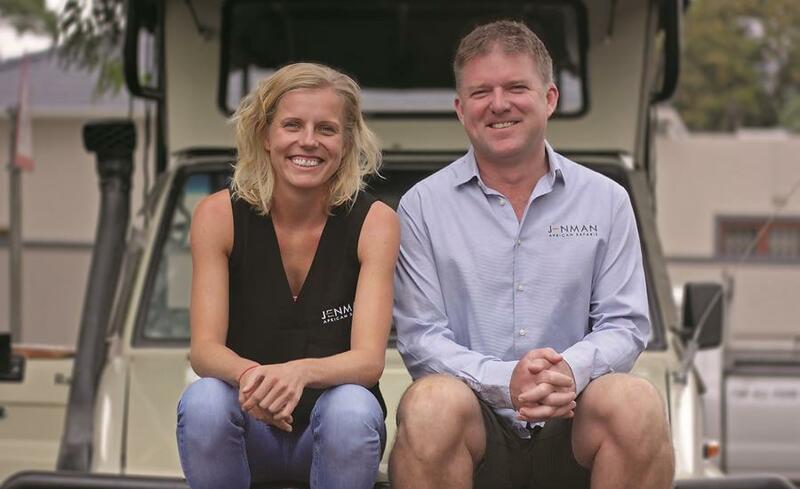 In 2019, Jenman African Safaris will celebrate turning 21 and we think that is as good a reason as any to update our look with a refreshing, new, sophisticated style. The brochure also contains many exciting updates, new products, and important changes on existing tours. But most thrillingly of all, it introduces our amazing new product range, Jenman Select! So If you weren't at WTM and can't wait to receive your own hard copy, you can view our online version by clicking on the link below. All 2019 rates and itineraries for Guided Group tours are now available on our agent’s portal. In late 2017, with the positive political shift in Zimbabwe, a new catchphrase was created: ‘Rise Zimbabwe’. Jenman Safaris has its roots in Zimbabwe and we have been an ambassador for safari experiences in the country for over a decade. Above all ‘Rise Zimbabwe’ also means ‘Rise Zimbabweans’; community upliftment projects and a focus on wildlife conservation is at the heart of Jenman’s operation. Only together with our industry partners, clients and competitors can we make Zimbabwe great again and share the country’s spirit with the world. Read the full feature on why the company feels it is now for Zimbabwe to be put back onto ‘best travel destinations’ lists and what our response is to the safari trend of slow travel. Due to the increase in the value-added tax in South Africa from 14 % to 15 %, in effect from 1 April 2018, our Tailor Made tour rates will be adjusted accordingly for all bookings travelling after 15 May 2018. We will honour the rates for all confirmed bookings travelling up until 15 May 2018. Please note that the rates for our Guided Group tours will remain unaffected. Agents now receive 10 % commission on optional game drives booked on the World in One Country tour if they pre-book! Note that we no longer offer optional game drives in open game viewing vehicles in Hluhluwe. In Addo, we only offer sunset game drives. All of the above can be confirmed with a minimum of 2 pax. Zimbabwe is back on the tourist map and travellers are keen to explore the 900-year-old Great Zimbabwe Ruins rumoured to be the capital of the legendary Queen of Sheba, and enjoy the sumptuous treats of High Tea and a guided wine-tasting in the country’s capital city, Harare. Thrilling wildlife opportunities abound await travellers in Hwange National Park which has one of the highest elephant populations in the world, and Matobo National Parks where rhino can be tracked on foot and Cecil John Rhodes’ final resting place be discovered. There is truly a lot to be re-discovered in Zimbabwe. We are delighted to announce the launch of a new Guided Group tour that allows travellers to rediscover the unique charms of this incredible country. The 13-day lodge safari travels from Victoria Falls to Harare and provides a well-balanced combination of history and wildlife, beautiful landscapes and water-based activities along the way. Hwange National Park is one of Africa’s best-kept secrets. 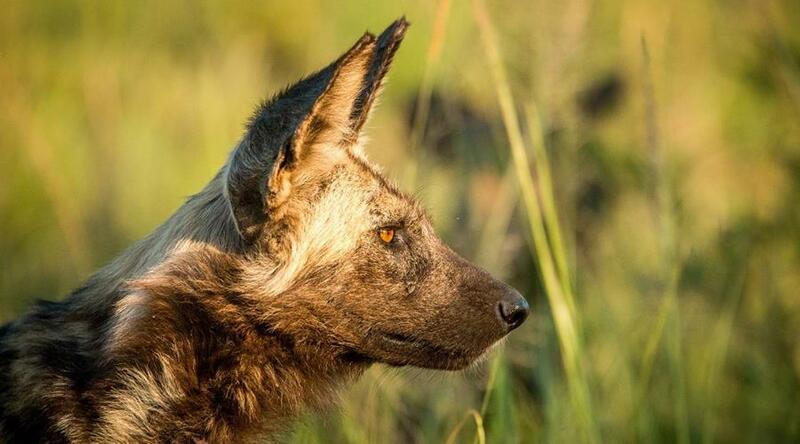 The park is home to one of the highest concentrations of game in the world and is particularly known for its impressive elephant population as well as being an important sanctuary for the rare and endangered Painted Dogs. 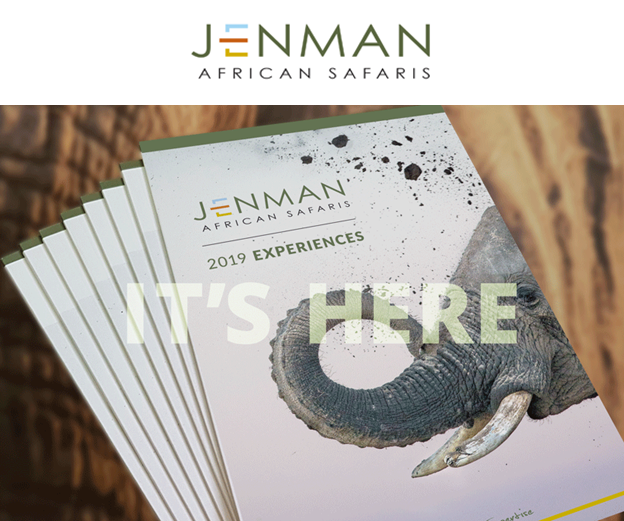 Our new Best of Hwange Safari, part of our exclusive new product range, Jenman Select, is the perfect opportunity to discover the richness of Hwange National Park. Explore the wide open spaces of this hidden gem while staying in the ultimate luxury of bespoke eco-friendly lodges and camps. 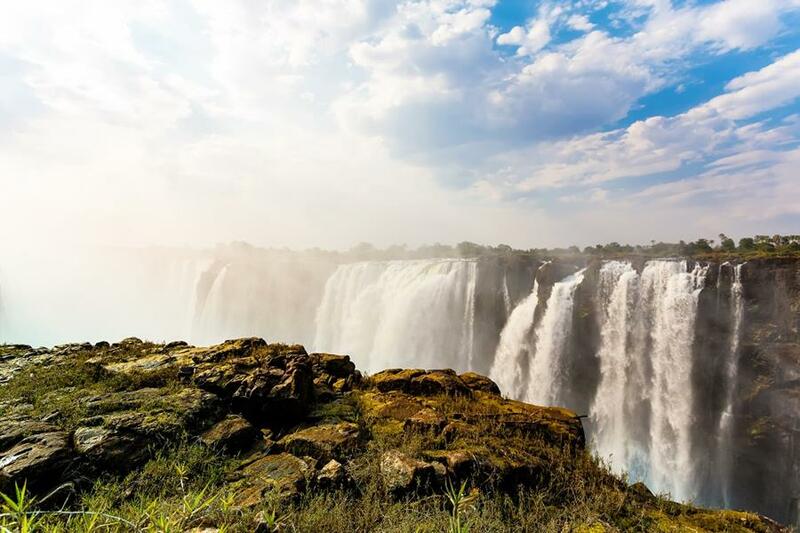 The 7-day safari experience starts in Victoria Falls and takes guests through two distinct regions of the park, allowing them to truly discover the very best of Hwange. You are subscribed to this newsletter because you are or were a Jenman African Safaris agent or tour operator. Please feel free to unsubscribe using the link below.